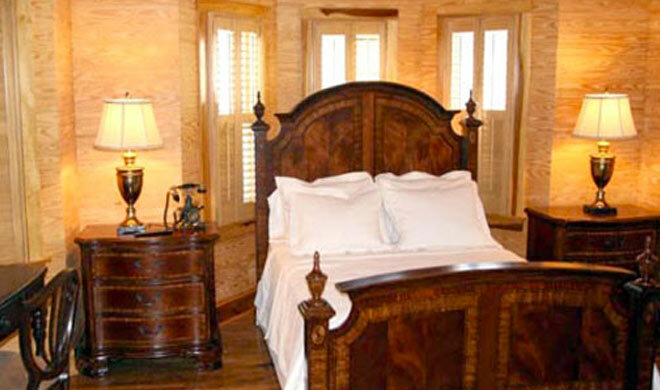 Pike County features cozy bed and breakfast options that are sure to bring you that home away from home feeling. 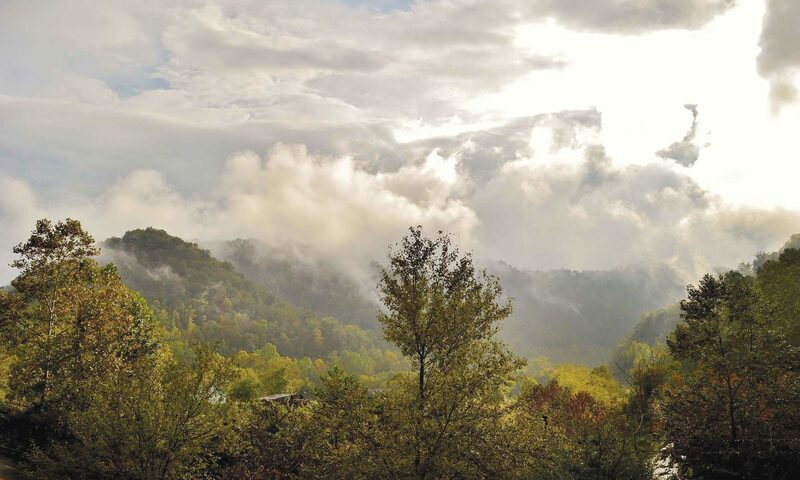 Below are the Bed and Breakfast options available in Pike County, Kentucky. For more information concerning lodging options, give Pike County Tourism CVB a call at (606) 432-5063. Pikeville Historic Mansion Come experience cozy comfort with southern hospitality at Pikeville Historic Mansion Bed & Breakfast. This is not your typical bed and breakfast, as it is designed to accommodate traveling business professionals and executives, as well as retired couples on a romantic getaway. Located in the heart of Pikeville City, Pikeville Historic Mansion is within walking distance of shops, restaurants, the University of Pikeville and the East Kentucky Expo Center. 7 bedrooms, each equipped with either a king or queen sized bed, private bathroom and flat panel television with movie channels and cable. Fully included southern-style home cooked breakfast prepared the way you like. Special ordered coffee and teas available. A museum featuring antique sewing machines, furniture, and special items from the houses’ past, as well as a look-out turret fashioned with handmade wooden tile flooring, offering a beautiful view of the city. Come stay with us. You’re our guest, we’ll take care of you. Perfect your wedding plans with us Pikeville Historic Mansion is the ideal place to perfect your wedding plans. We offer accommodations for small wedding showers and parties. Also, for those brides who are seeking the perfect wedding photos, Pikeville Historic Mansion’s elegant design and classy decor makes for unbelievable photo backgrounds. Give us a call or stop by to see for yourself. We’ll be glad to help you. The Cottage Bed And Breakfast The Cottage was originally built in the nineteen hundred and fifties by Perry and Peggy Farmer who raised their children here. 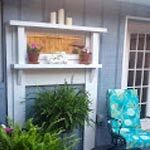 The Cottage underwent major renovation in 2013 in preparation for her new role as a B&B. She has two bed rooms, (The Sweet and The Quilt Collector) each having their own private bath. Common area includes; the living/dining area, a kitchenette and a front porch for pleasant mountain viewing, a private cozy court yard and hot tub. We are conveniently located in town but on the verge of nature. And did we mention, there is a bakery on the property?